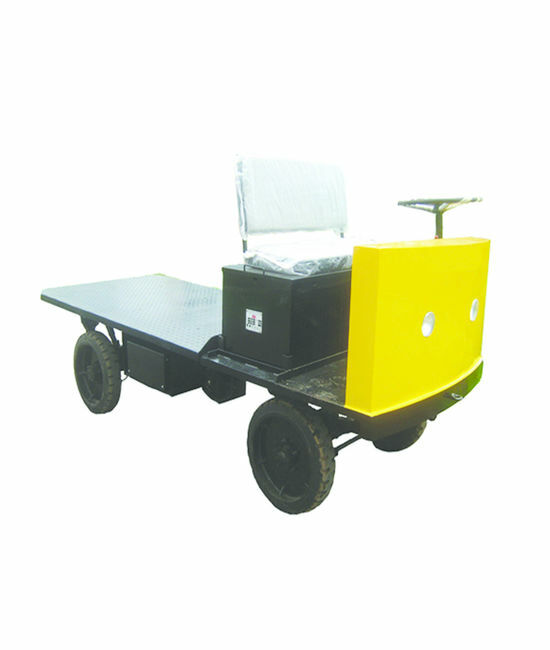 Multi-function display, brake status, driving direction, hour meter, driving speed, fault code etc. 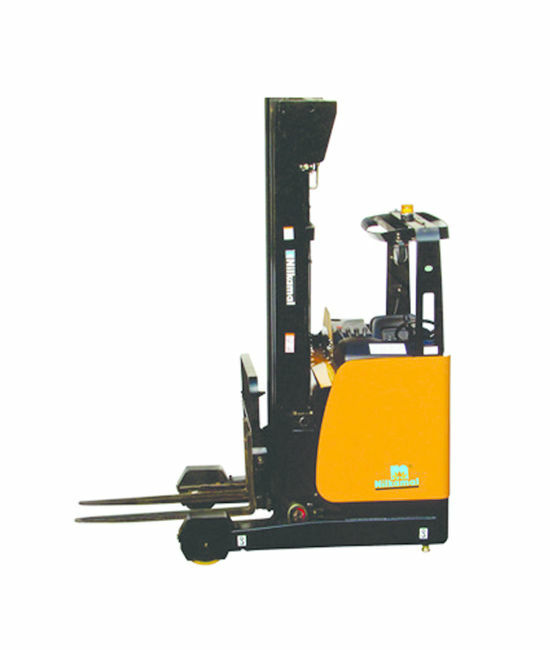 Nilkamal Turret Reach Truck is specially designed for narrow aisle warehouses. 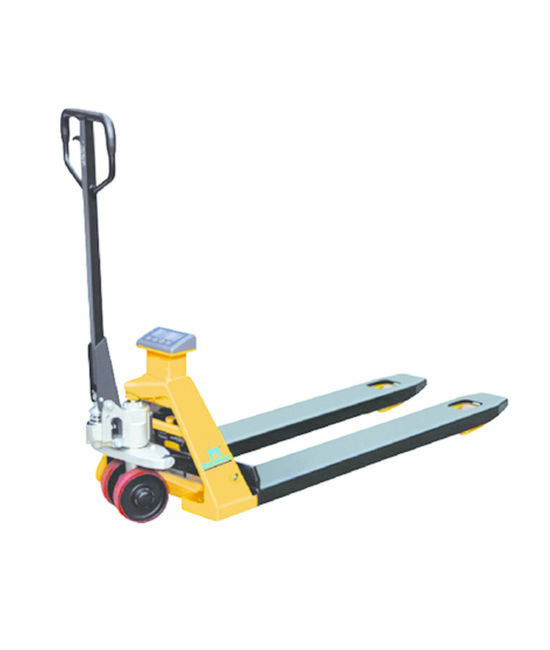 It has most flexible ergonomics and cost effectiveness. 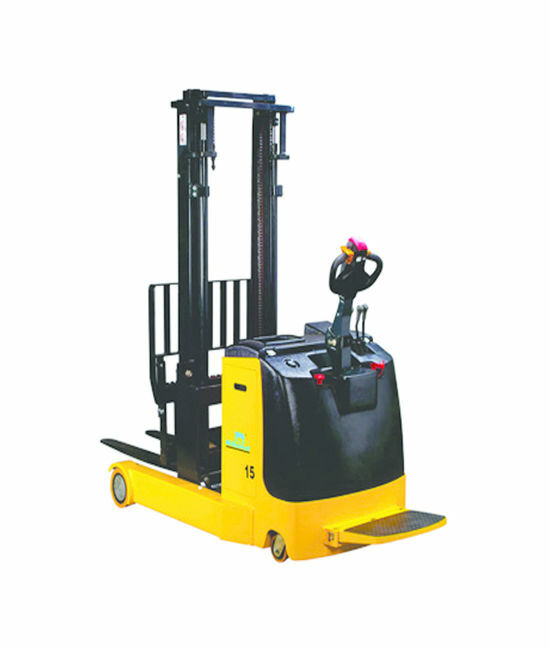 Nilkamal Turret Reach Truck is specially designed for narrow aisle warehouses. 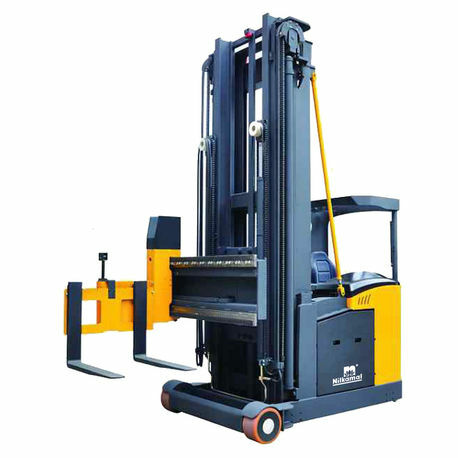 It has most flexible ergonomics and cost effectiveness.